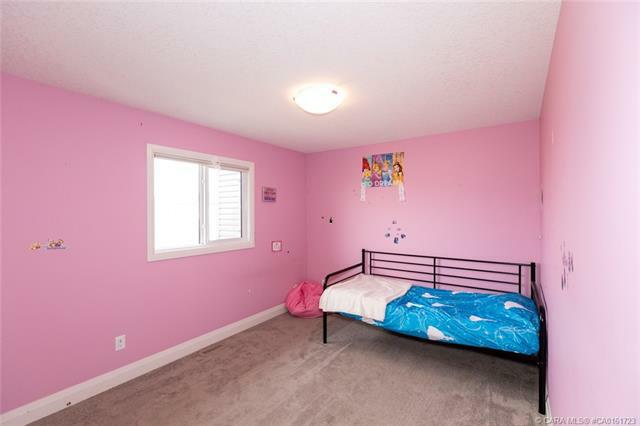 Dream Family Home! 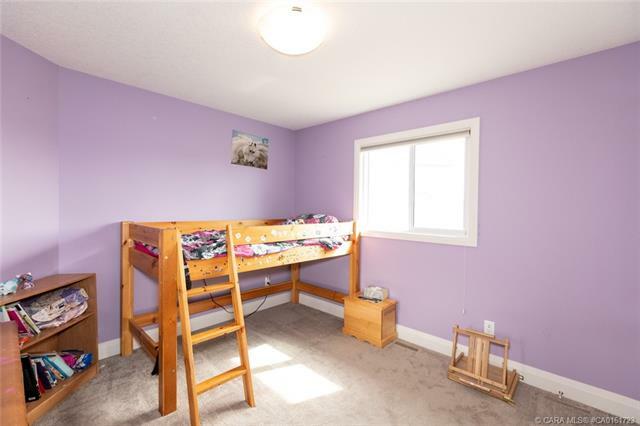 If you have been looking for the perfect home to raise your family, here it is! 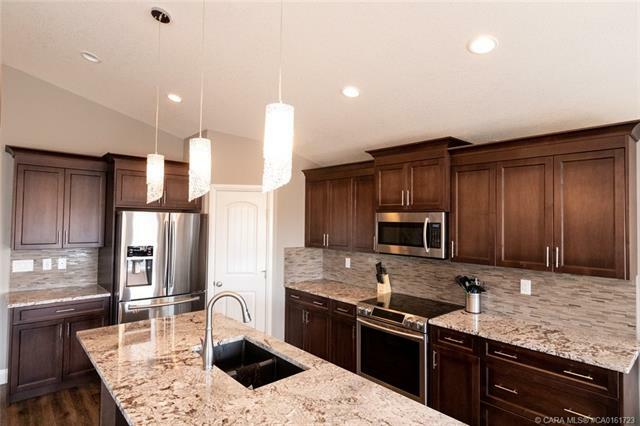 This 1834 sqft, 6 bed, 3 bath home is sure to check all the boxes on your list. 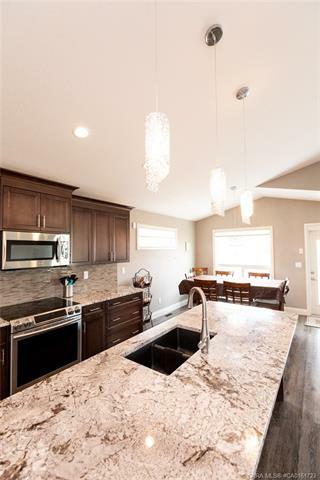 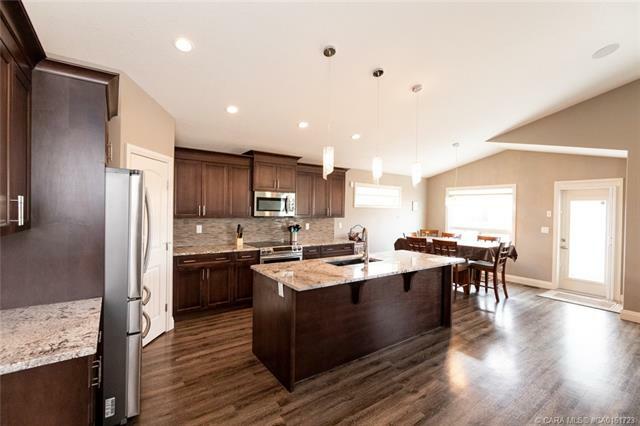 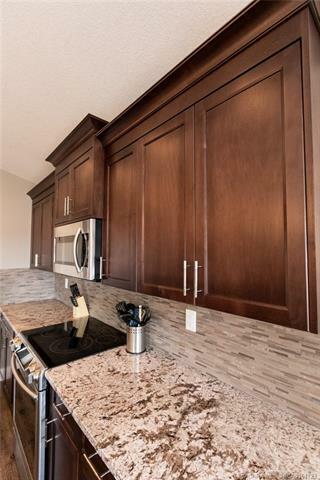 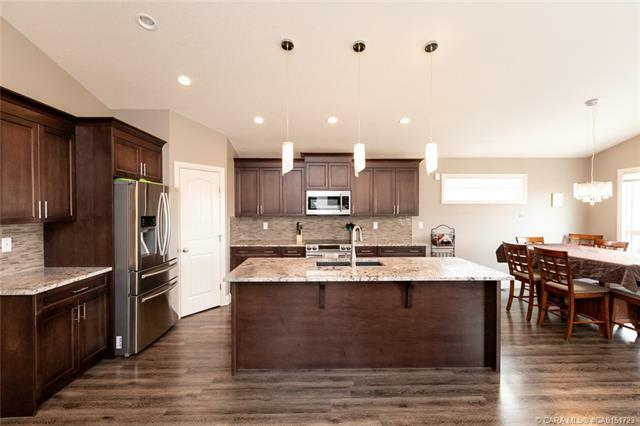 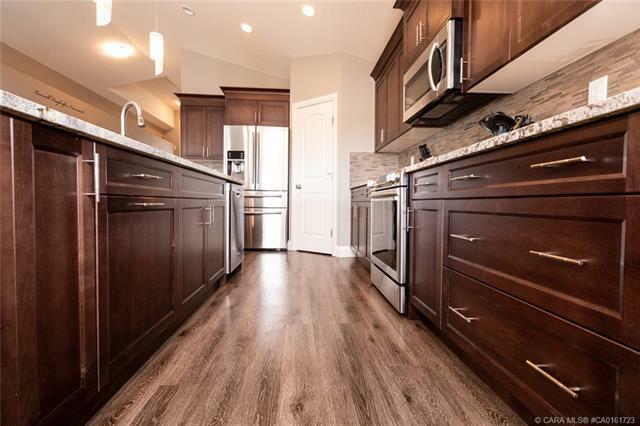 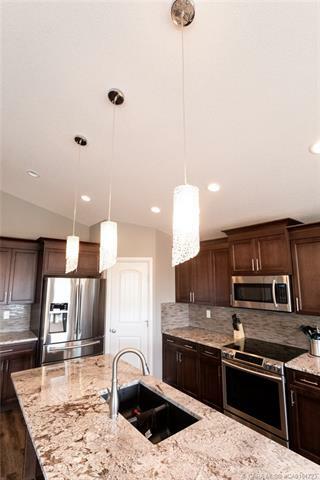 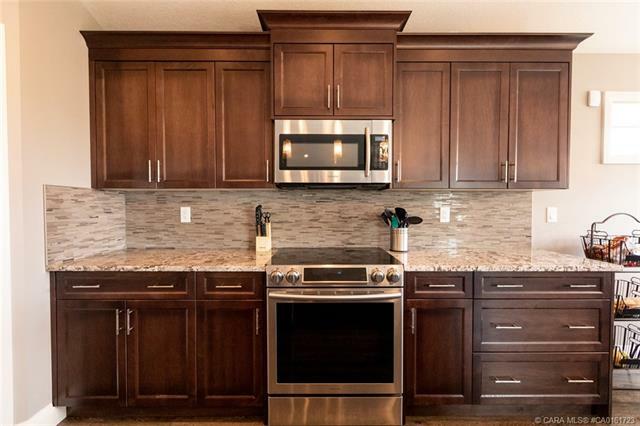 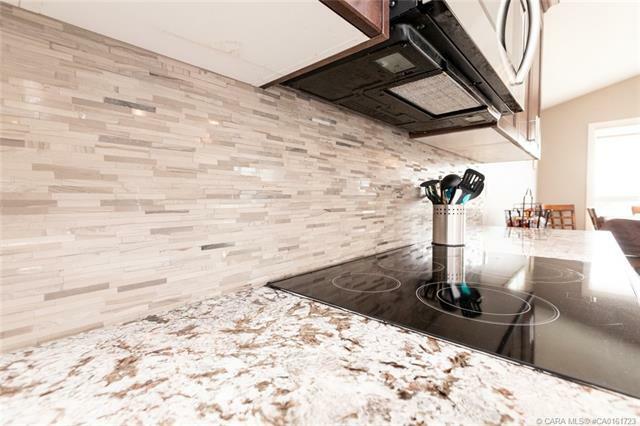 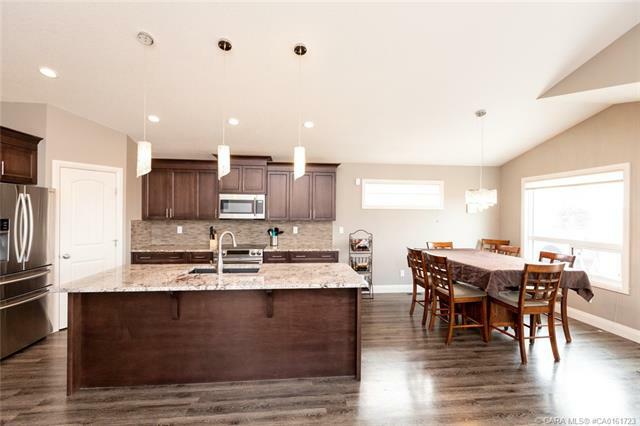 The main floor features an open concept gourmet kitchen with upgraded appliances, walk in pantry and granite counter tops, dining area and large living room. 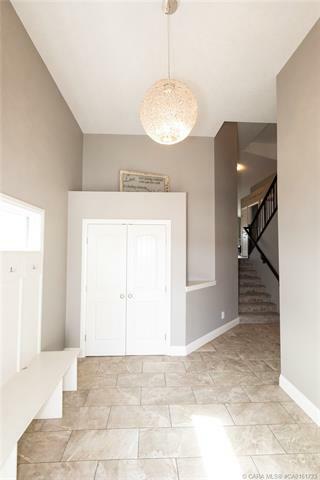 To complete the main floor you have two bedrooms and full bathroom. 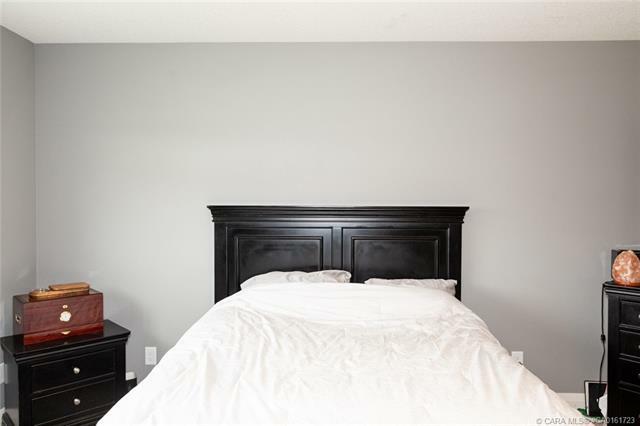 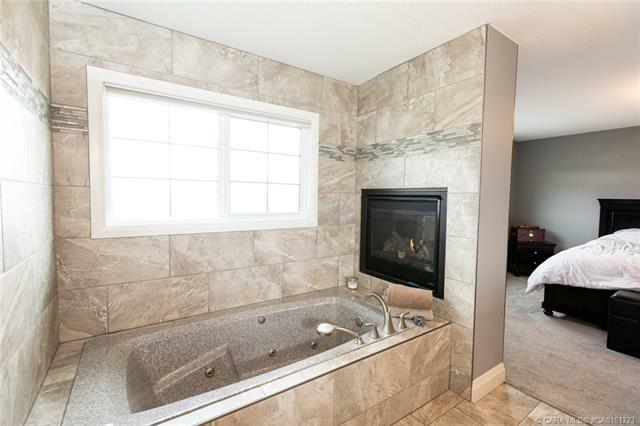 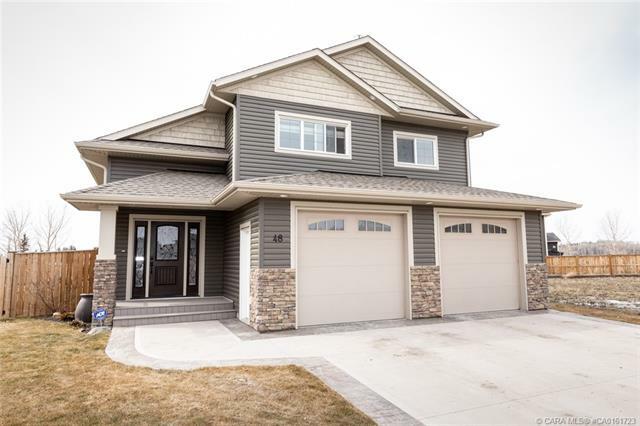 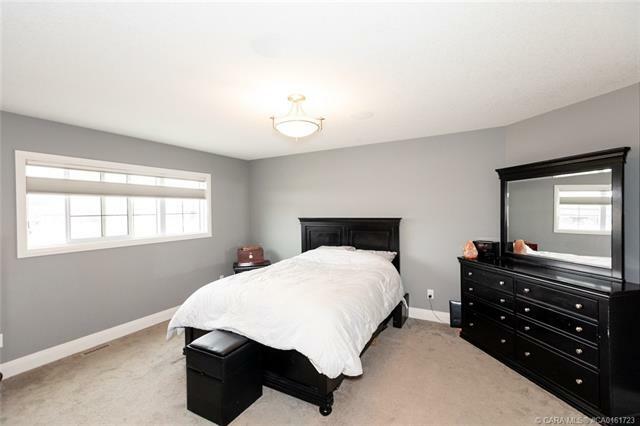 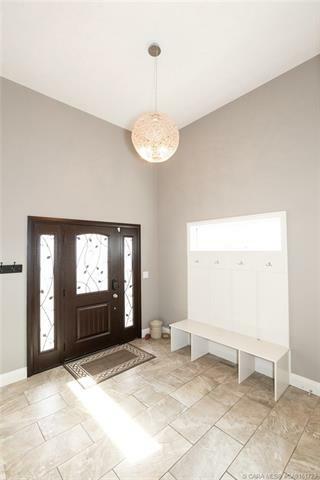 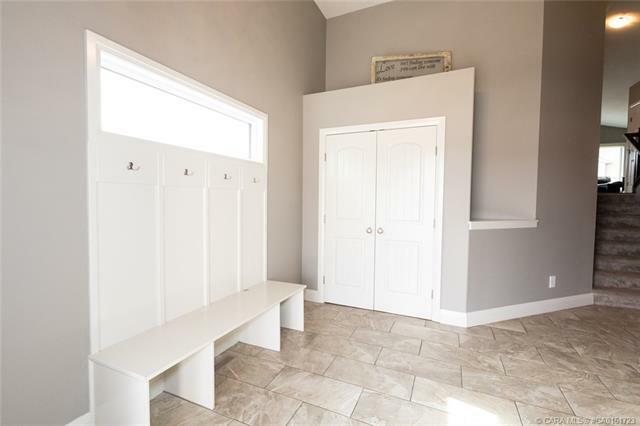 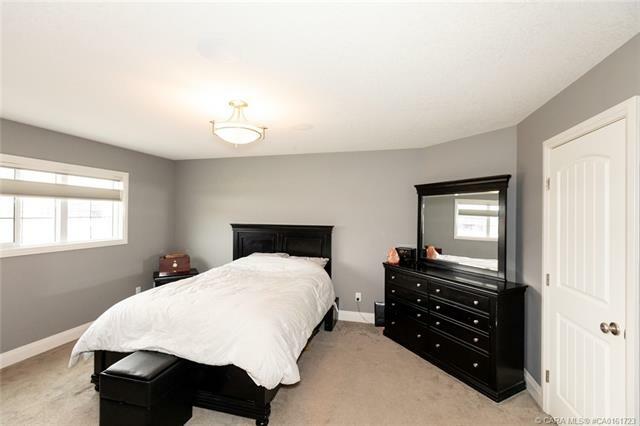 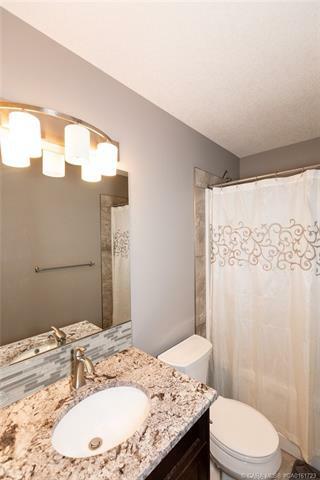 Up a few steps to the ideal master bedroom featuring an impressive walk-in-closet and 5 piece en-suite with a gas fireplace above the jetted soaker tub. 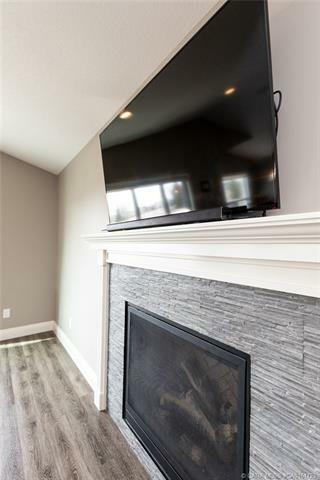 The lower level has 3 more bedrooms, full bath and large family room complete with a 131″ projection TV and 7.1 surround sound! 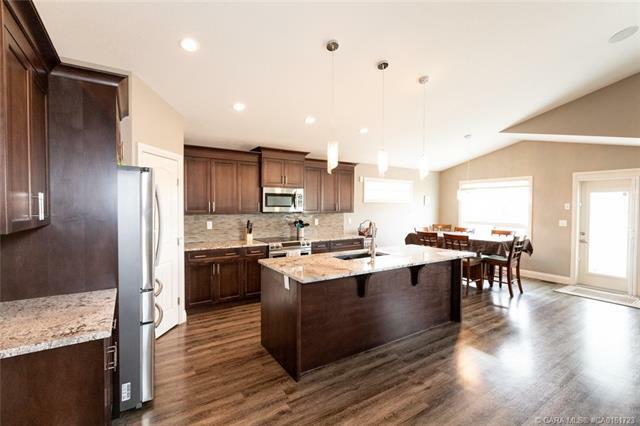 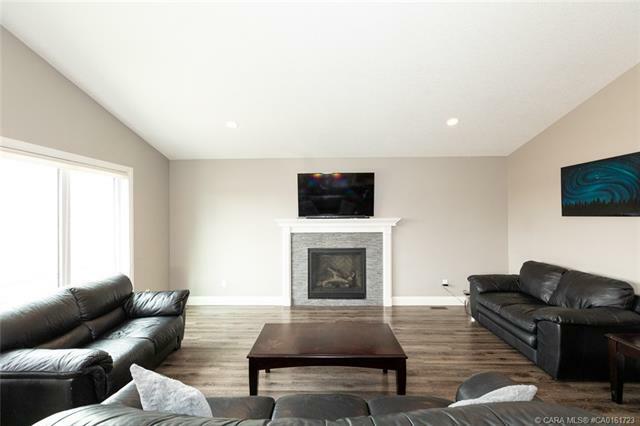 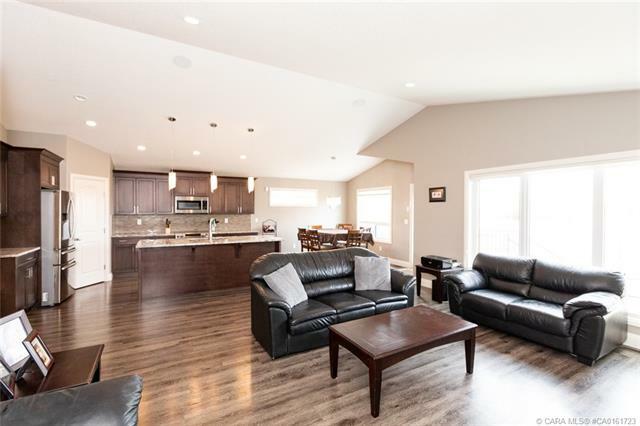 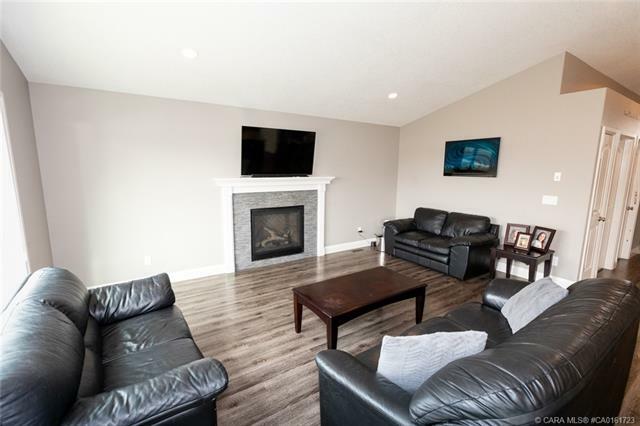 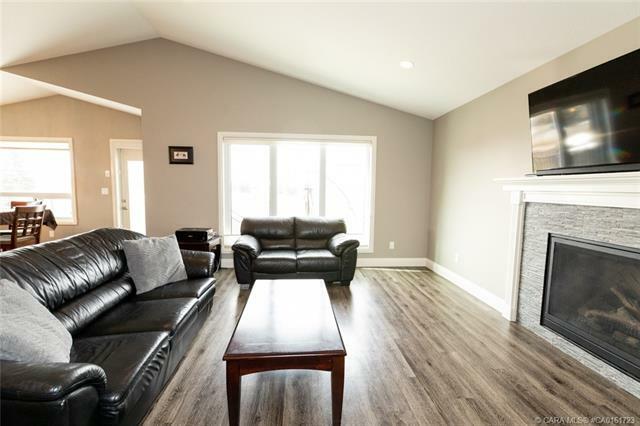 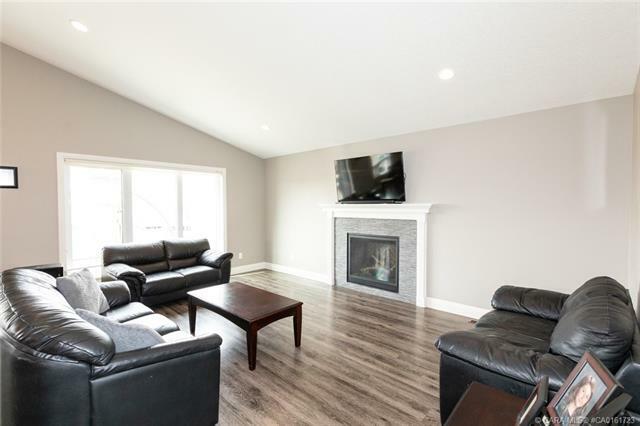 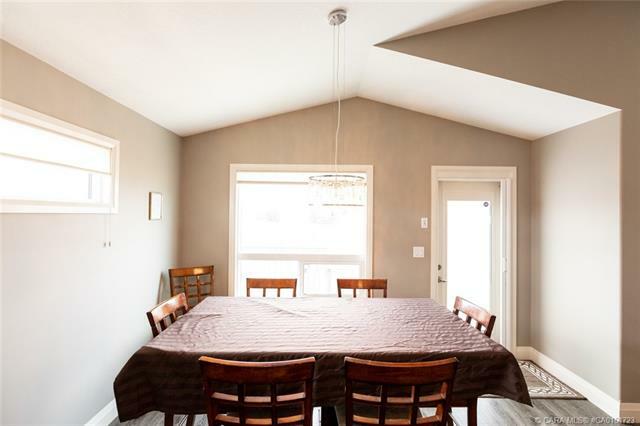 This home is perfect for entertaining – situated on an extra large pie lot bordering green space and has a two tiered deck complete with hot tub.